Checkout our Wi-Fi Terminus NT110ST Data sheet for new updates! 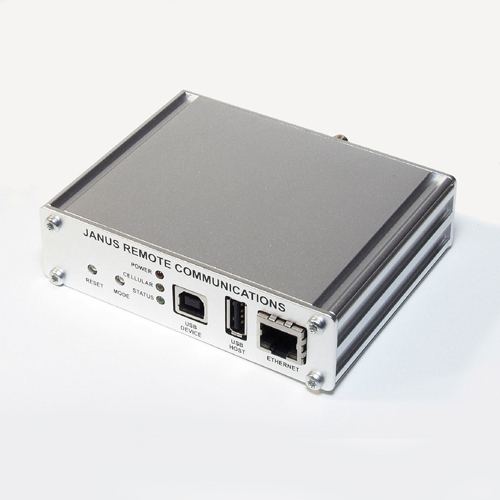 To view the NT110ST Data sheet PDF visit our Wi-Fi Terminus Products page! In Uncategorized on January 11, 2013 by janusrc Tagged: "M2M" / "Janus"